Today we’re talking about debt! It’s an investor’s best friend … or worst enemy. We answer all the questions you may have about debt, such as: what is debt? When do you get debt? How much debt do you put on an investment? We also address the various restrictions that come with debt, why you should get debt (and some of the great — and not so great — reasons that can come with it), how much debt to put on your deals, and some examples of how debt can change the return on a deal. Debt can reduce the amount of cash you have to come up with to buy a deal — but it comes with some promises you have to make to the bank (and other people) that might end up coming after you one day.  But, done thoughtfully, it has its place in alternative investments — so tune in to hear more of our take! [:11] About today’s topic: debt! [1:42] Restrictions that come with debt. [3:10] Some great reasons to get debt. [4:58] How Brad thinks about how much debt to put on his deals. [9:42] Brad gives an example of how debt can change the return on a deal. [13:10] An example in real estate, with the same numbers. [15:22] Summarizing our key points about debt.